In Cameras > Camera Accessories > Show & Tell and Tools and Hardware > Whistles > Show & Tell. Used by past photographers to take photographs. The reservoir was filled with water and one blew into the tube. 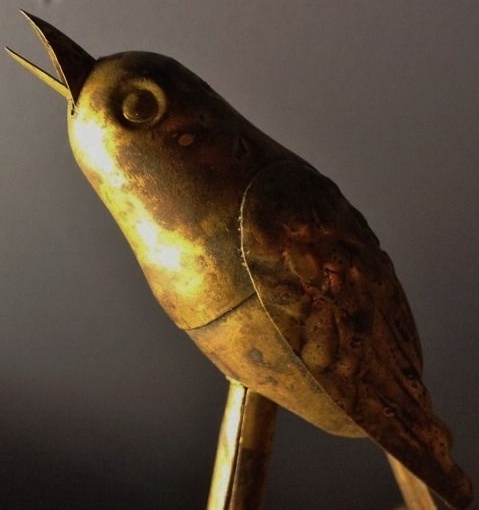 The bird's beak and tail move as it makes a warbling sound. 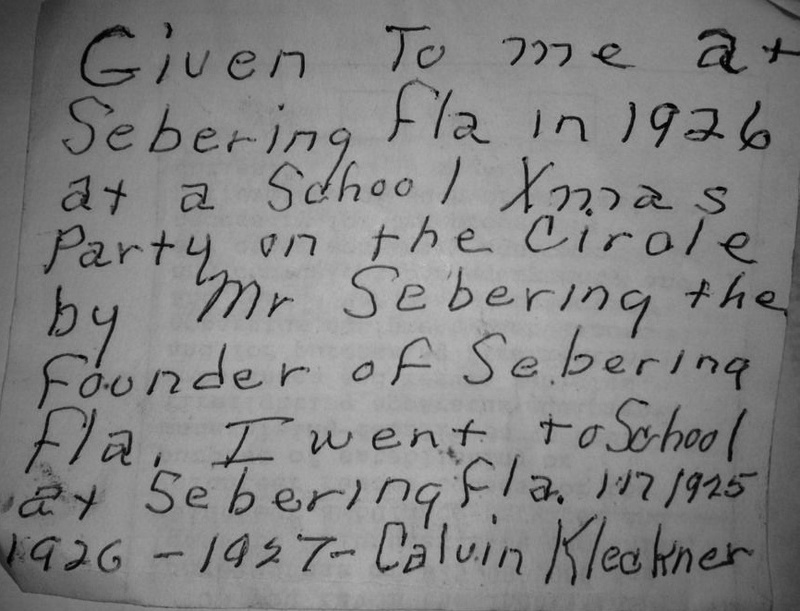 This is from my mother's hometown of Sebring, Florida. 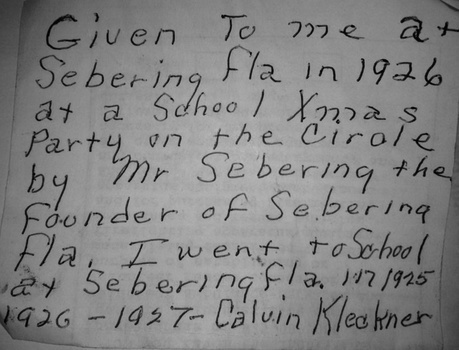 The note states that it was given to a little boy in 1926 by Sebring's founder. So is that where the saying came from " Watch the Birdie?" 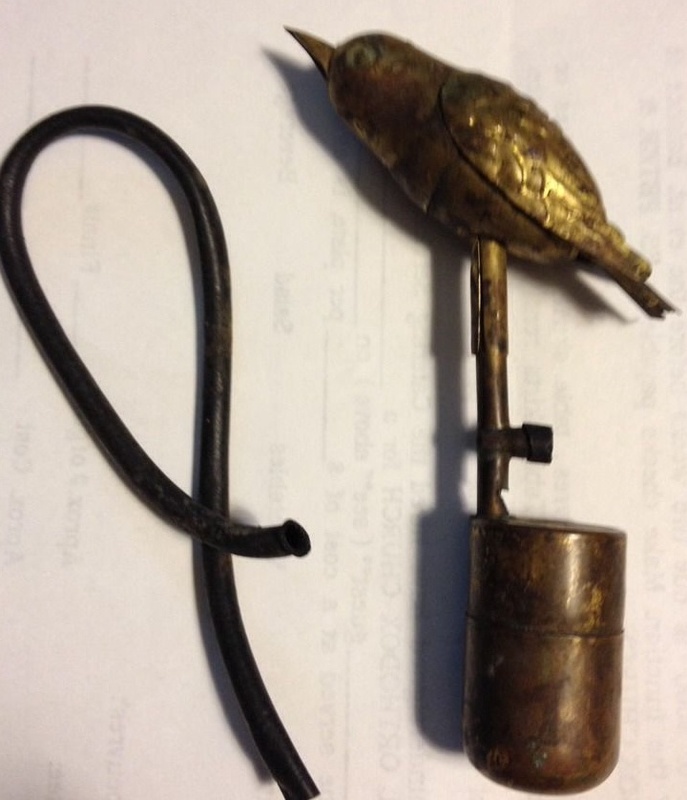 Really great item! Love the note too, thanks for sharing! antiquerose, Thank you! I have something new to add soon.